You want to ride it, but the unpredictable weather never allows for you to be on it 24/7, 365! So you’ve gotten to that point. We know, we’ve been there. There just isn’t room in the garage anymore and it’s time to make a change. Your motorcycle is taking up valuable space in your garage. For instance, space your car may actually fit in! We get it, you don’t want to get rid of it yet, we understand. Which is why your bike will be safe and secure in our climate controlled environment. There is no more need to sacrifice space, because at Super Toys Storage we’ve got plenty! And no need to worry, we can keep those bikes and trikes safe. 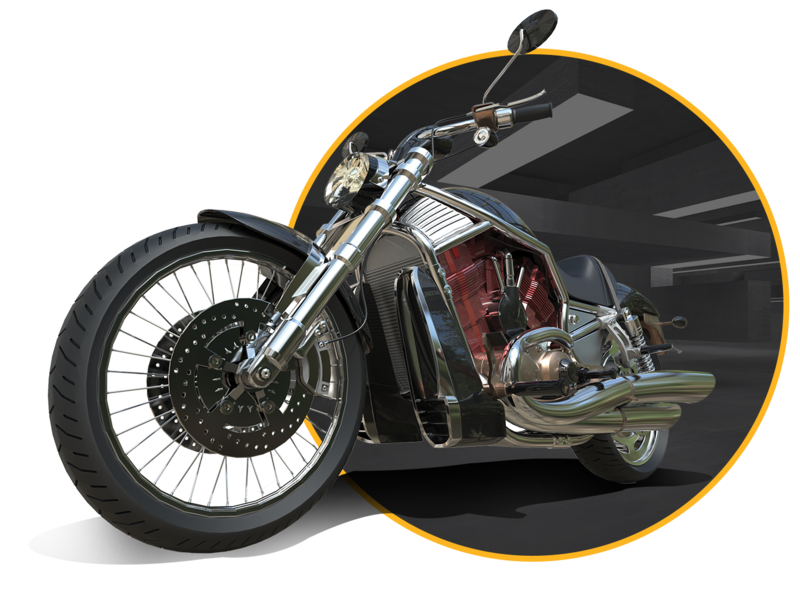 24-hour video monitoring and remote key access are just two of the reasons why, when people look to have their motorcycles taken care of, they choose Super Toys Storage.